Paul Wilson has been appointed by Mo. Gov. Jay Nixon to fill a vacancy on the Missouri Supreme Court. 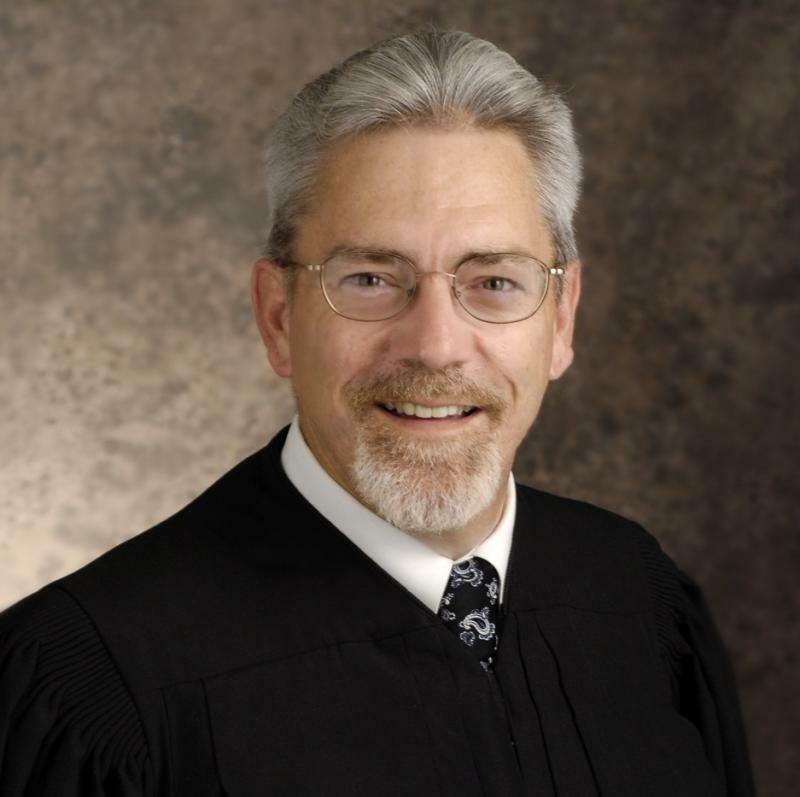 Following Judge William Ray Price, Jr.'s departure from the Court, a field of applicants to replace him was first narrowed to three, and included, along with Wilson, Mike Manners of Lee's Summit and Stan Wallach, of Kirkwood. It's also worth noting that Wilson used to work for the Missouri Attorney General's office from 1996 to 2008, including when Nixon held the post. Currently a member of Columbia law firm Van Matre, Harrison, Hollis, Taylor & Bacon. As we mentioned above, from 1996 to 2008, Wilson was with the Missouri Attorney General’s Office, first as an Assistant Attorney General and then as Deputy Chief of Staff for Litigation. Was senior counsel for budget and finance and as director for the Transform Missouri Project, during 2008 to 2010. Was in private practice with the law firm of Sullivan and Cromwell in New York. Clerked for U.S. Court of Appeals for the Sixth Circuit and for Missouri Supreme Court Justice Edward D. Robertson Jr.
Law runs in the family: Wilson is the son of Lorna Wilson and the late Cole County Associate Circuit Judge McCormick Wilson. Born and raised in Jefferson City, Mo. 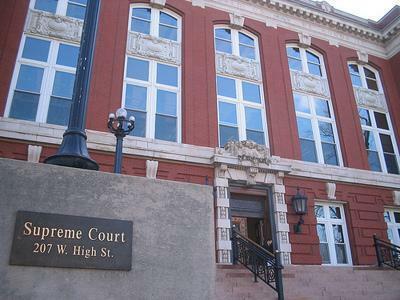 The Appellate Judicial Commission has announced the nominees to fill a vacancy on the Missouri Supreme Court. The nominees are Mike Manners, Stan Wallach and Paul Wilson. According to a press release, Manners is a circuit judge in the 16th Judicial Circuit in Jackson County. He earned his law degree in 1976 from the University of Missouri-Kansas City School of Law. He lives in Lee's Summit. Wallach is a St. Louis attorney at the Wallach Law Firm. 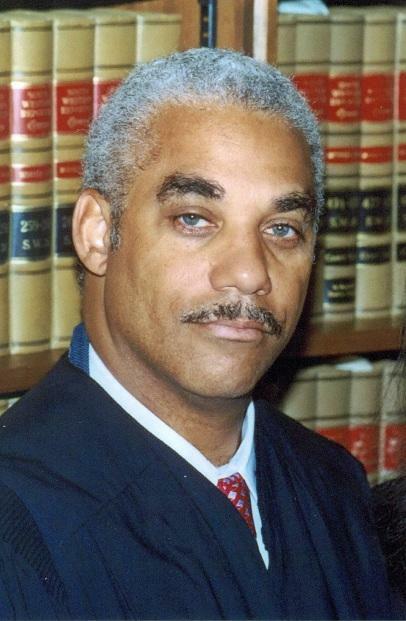 He earned his law degree in 1992 from the University of Chicago Law School. He lives in Kirkwood, Mo. Judge William Ray Price, Jr. served on the Missouri Supreme Court for 20 years including two terms as chief justice. Price left the high court earlier this month to return to private practice. 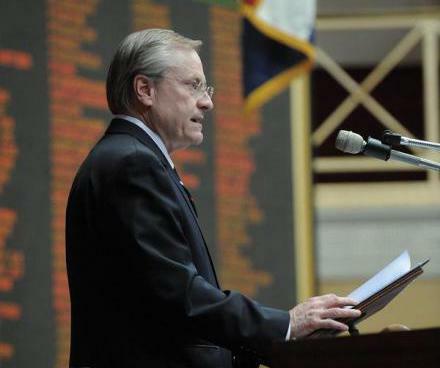 During his time on the Supreme Court, Price was a staunch supporter of Missouri’s drug courts and argued the state puts too many non-violent offenders in prison. St. Louis Public Radio’s Maria Altman spoke with the judge about why it’s important to seek alternatives to prison and other issues facing Missouri courts. After three finalists were announced in September, Missouri now has a new Supreme Court judge. George W. Draper III, currently a judge in the Eastern District Court of Appeals, has been selected by Missouri Governor Jay Nixon (D) for the job, in an announcement released today.